Home / Showbiz / Ito Pala ang Totoong Rason ng Pag-alis ng dating teen star na si Joshua Dionisio sa Showbiz! Alamin! 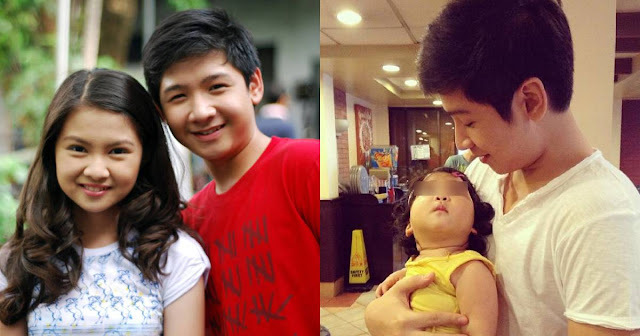 Ito Pala ang Totoong Rason ng Pag-alis ng dating teen star na si Joshua Dionisio sa Showbiz! Alamin! 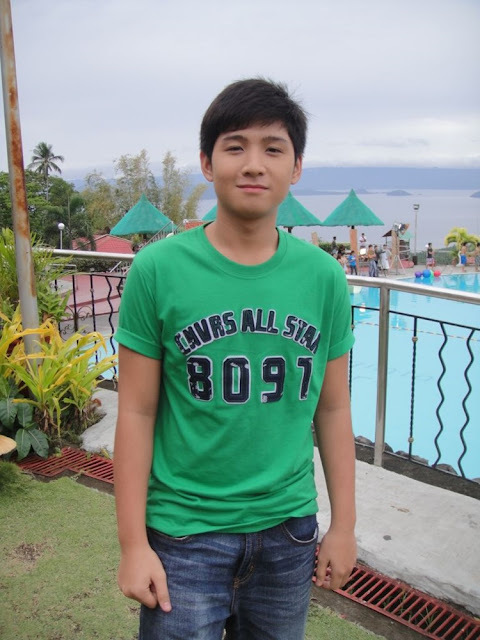 Joshua Dionisio had it all. He had a booming career. He had a very beautiful love team, Barbie Forteza. He had the looks and the talent to show for it. He's young and energetic! That's why a lot of his fans regretted his sudden disappearance from the entertainment industry. His decision to leave showbiz was a puzzle for everyone. Was it a problem with his studies? Was it disagreement with management? Was he no longer happy? Did he suddenly have a family? Lucky for us, he now broke his silence and finally answered the controversial ejection. The 23-year-old denied all allegations regarding his talent fee increase. The simple answer was he quit showbiz to focus on his studies. He wanted to finish his education first, something not all actors and actresses are able to do in their lives. But to clarify, Joshua Dionisio also said that he is still open for any guestings or opportunities. The good news is: He hasn't really turned his back on his acting career. Would this mean that he will be back soon? Hopefully. What are your thoughts about this? Leave a comment down below!